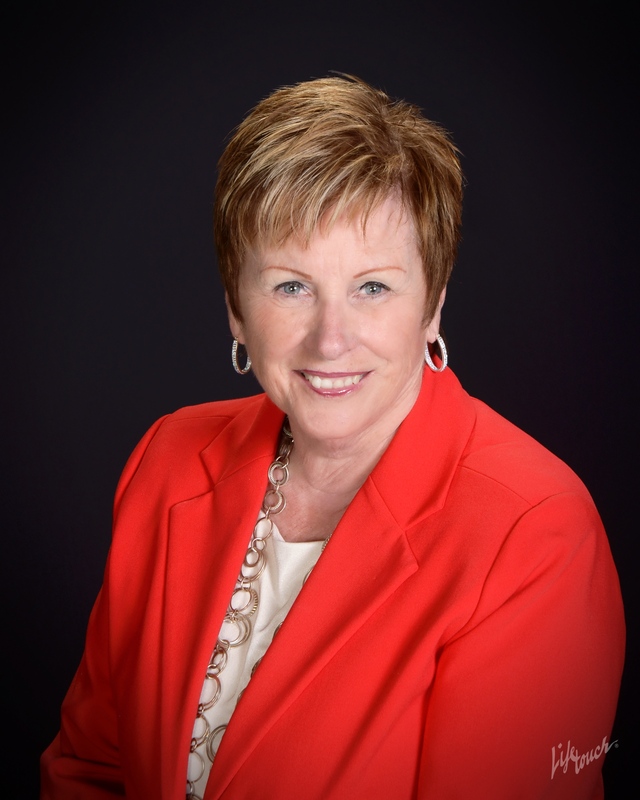 It is a vision that was started as an outreach program by Rita Harper, Realtor, SRES to enhance the community services that are sometimes needed for the senior community and their families. The Senior Transition Advisory Network is a group of Professional Men and Women from various industries who have come together to assist the 55+ community to solve small and large problems common to this group. Each member has been personally selected because of the integrity of their services to the 55+ community and their families. All members hold a license/certification in their area of expertise. My website only features a few of the members because not all members have websites. If you need direction on any issue please call or email me. Phone 760- 732-3213(home office) or email:Rita.Harper@yahoo.com. I would also be very happy to send you a brochure on this resource. Families should always check on the professional they may hire to verify credentials and professional standing with the community and licensing boards.